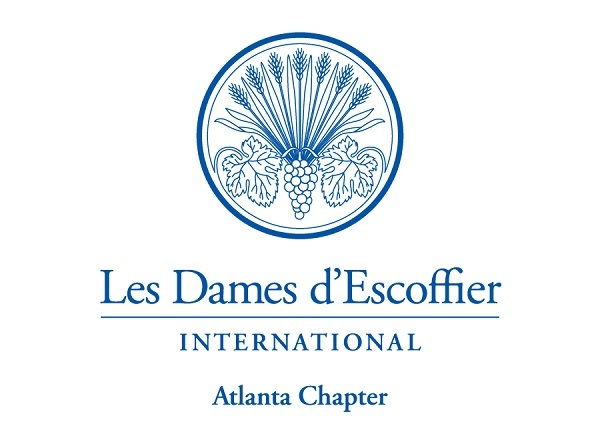 For more information about the Les Dames d'Escoffier International organization, visit www.ldei.org. 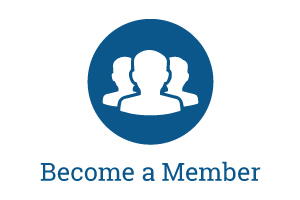 The chapter was founded in 1996, and since that time has grown to become a highly-regarded asset to members, a front-runner in chapter accomplishment within the organization, and a philanthropic leader in our community. 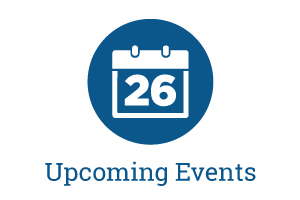 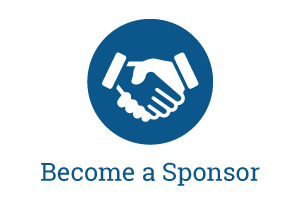 We encourage you to visit the other areas of our website at www.ldeiatlanta.org to learn more about us!